Burberry really know how to raise the profile of young starlets. 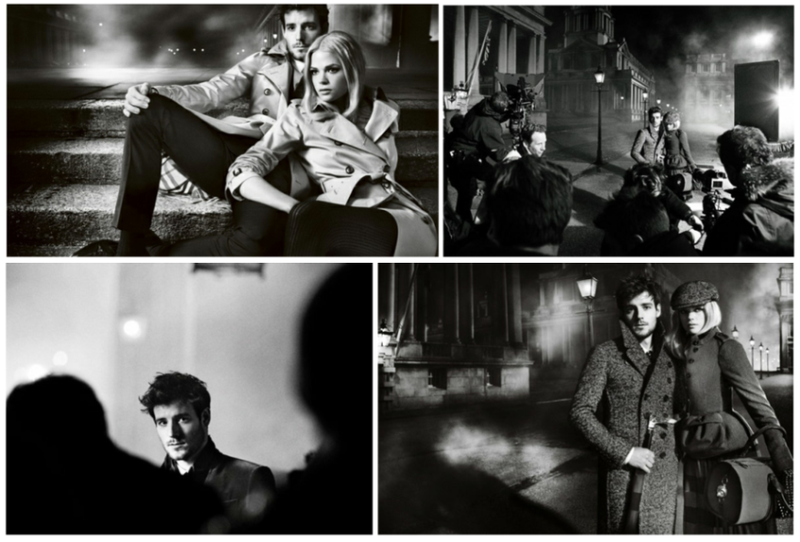 Feast your eyes on the new Cara and Eddie, actress Gabriella Wilde and the handsome folk singer Roo Panes for the Burberry Autumn Winter 2012 campaign. Dreamy photographs shot by Mario Testino are reminiscent of cold and misty London nights. Only Christopher Bailey could envisage such beauty in simplicity, get me one of those trenches!